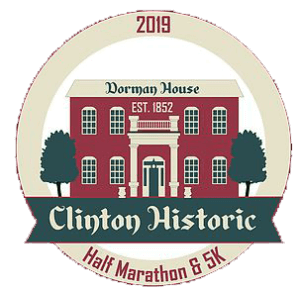 The 3rd Annual Clinton Historic Half Marathon and 5k benefiting Big Brothers Big Sisters of Henry County will take place Saturday, February 23, 2019. All proceeds will go to the Big Brothers Big Sisters of Henry Count. It will pass by several historic landmarks, such as the Anheuser-Busch Building, Artesian Park, and the Historic Downtown Clinton Square. Half Marathon runners will receive a free long-sleeve tech shirt, and 5K runners will receive a free cotton t-shirt. Finishers will be awarded a medal to remind them of their accomplishment and contribution. In the half marathon, the overall male and female winners will each receive $200, as well as a lucky finisher between second and last place.